Much has been written about the Muscle Shoals music industry and even a movie produced, most accounts crediting the area’s phenomenal success to some mystical power divined from the Tennessee River. Myth makes for good drama, but Muscle Shoals: The Hit Capital’s Heyday & Beyond details the true source of the industry’s success: the tenacious determination of talented individuals obsessed with the desire to make a difference in music. 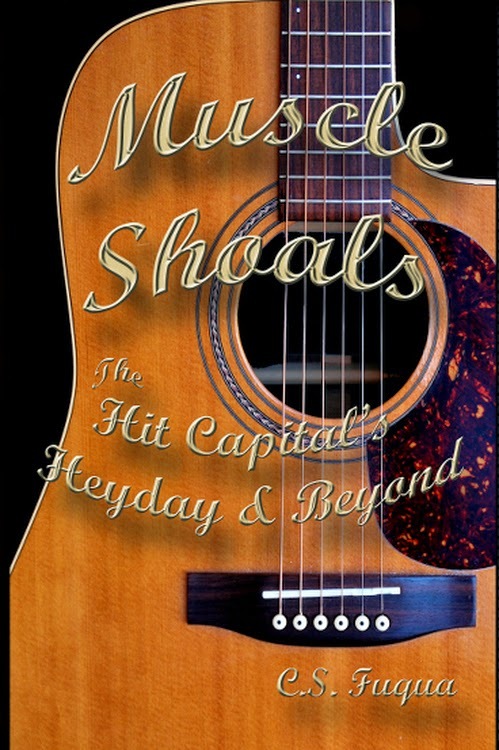 Purchase Muscle Shoals: The Hit Capital’s Heyday & Beyond online at Amazon.com, Kobobooks.com, B&N, and other retailers. 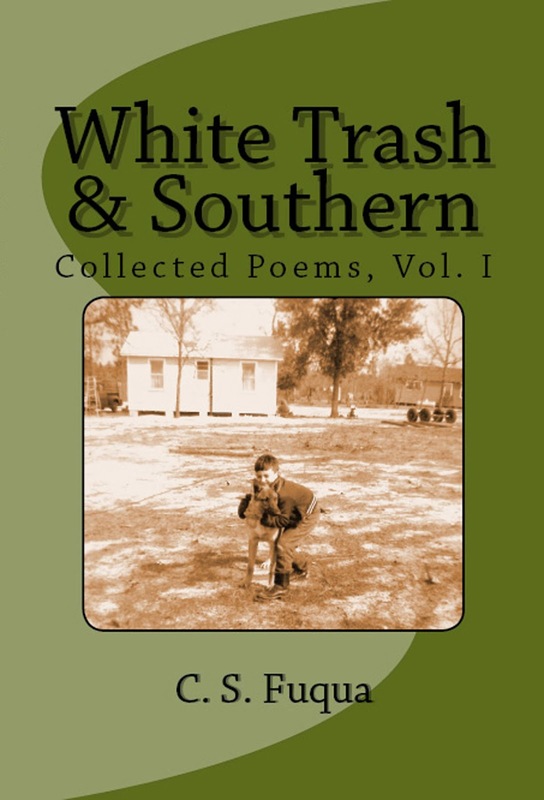 Muscle Shoals can also be ordered through most local retail bookstores. 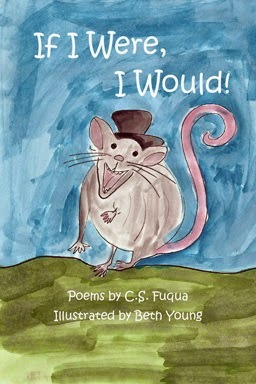 Please consider “liking” and “sharing” the book’s Facebook page at https://www.facebook.com/HitCapitalHeyday.